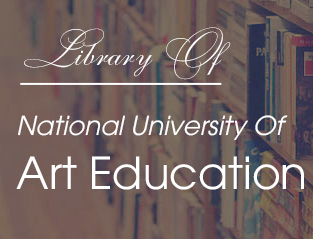 National University of Art Education meets the needs of its students, academics and the international research community with a wide range of library services , making it the largest university library system in the field of arts in Vietnam. Although it was established in 1967, it became an independent unit in 2008. There are major research sections as well as sections attached to faculties, departments and other institutions of the University. The combined collections of NUAE number more than 1 million printed items, in addition to vast quantities of materials in many other formats.